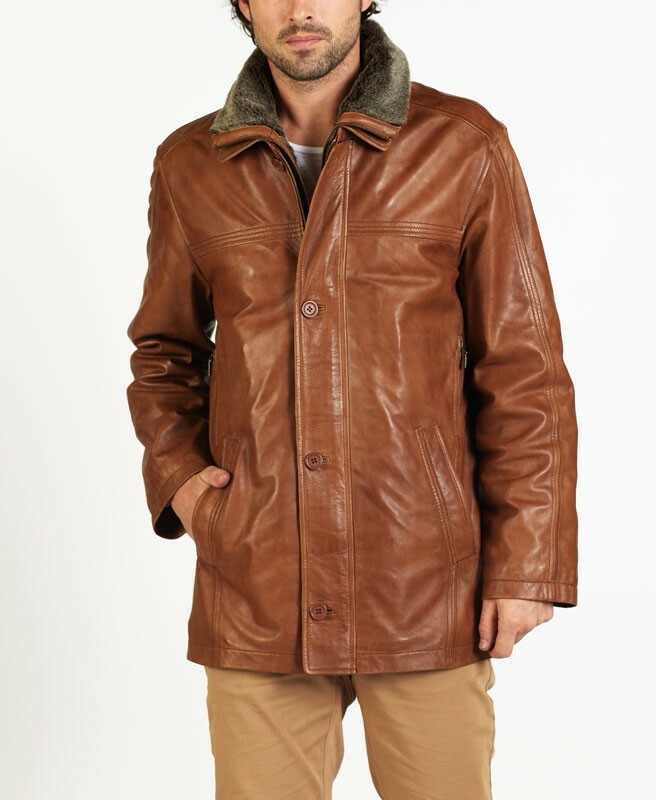 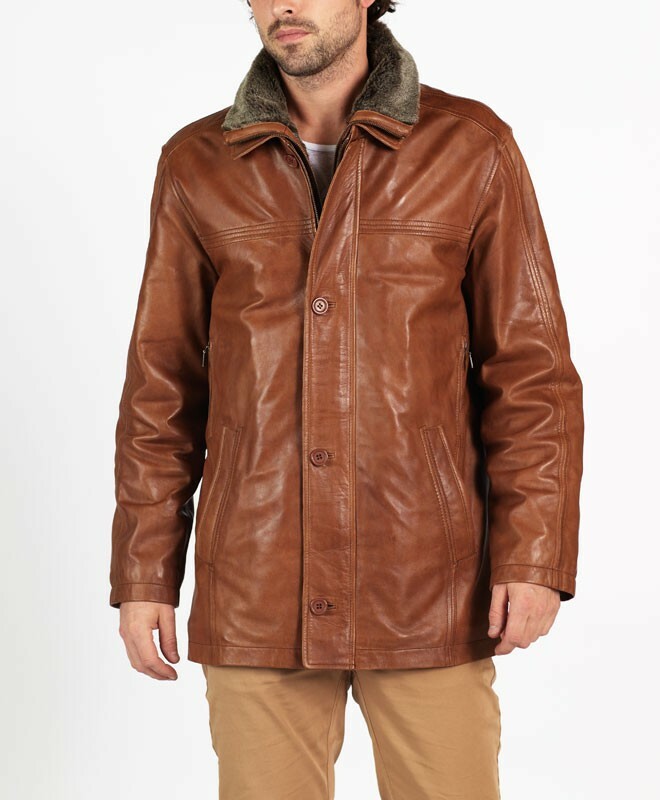 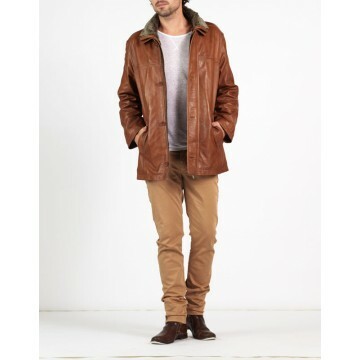 AUGUSTINO is a luxury designer ¾ length leather coat made of exceptionally soft Spanish lamb leather combined with superb finish triple stitching detail. 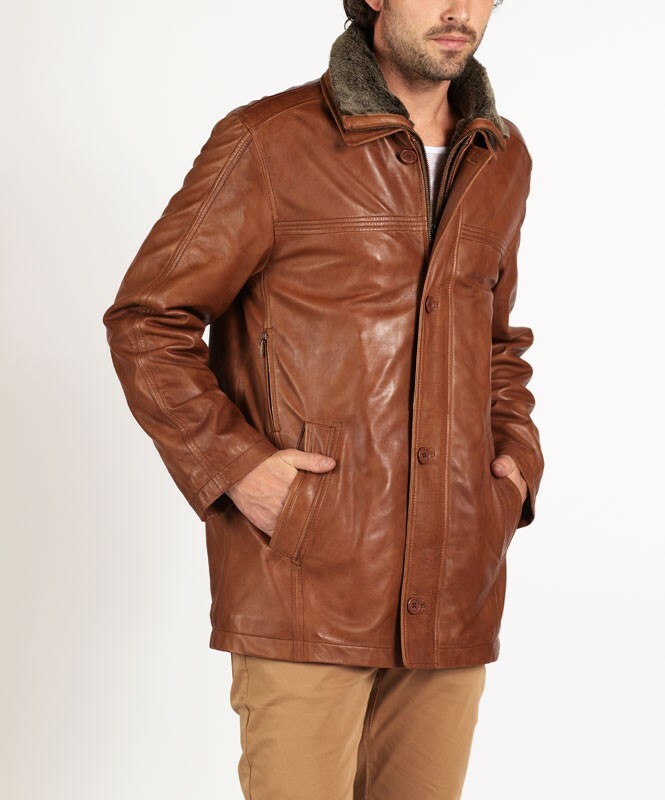 AUGUSTINO is a great purchase for an all year round leather coat as it is luxurious, comfortable and has a removable fur collar. 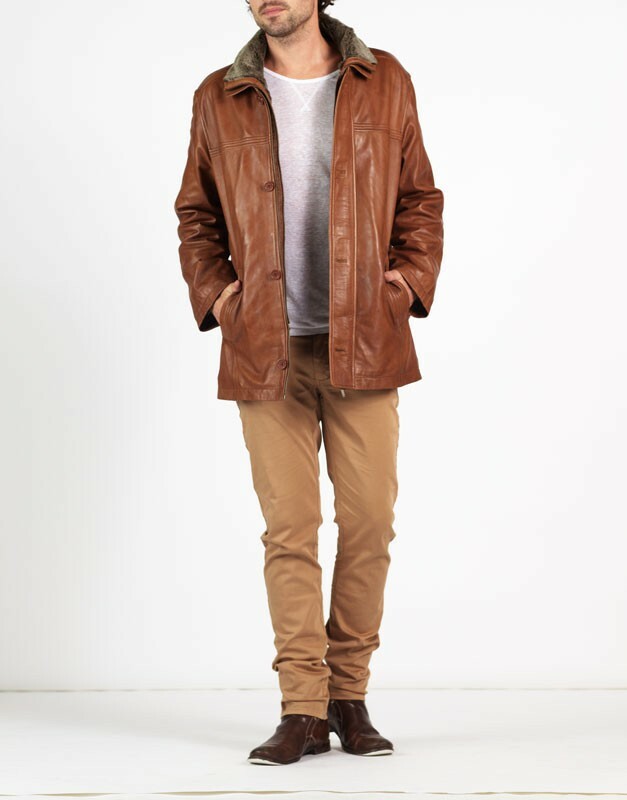 AUGUSTINO has premium quality internal lining with two zip pockets for additional security, hence both practical as well as fashionable. 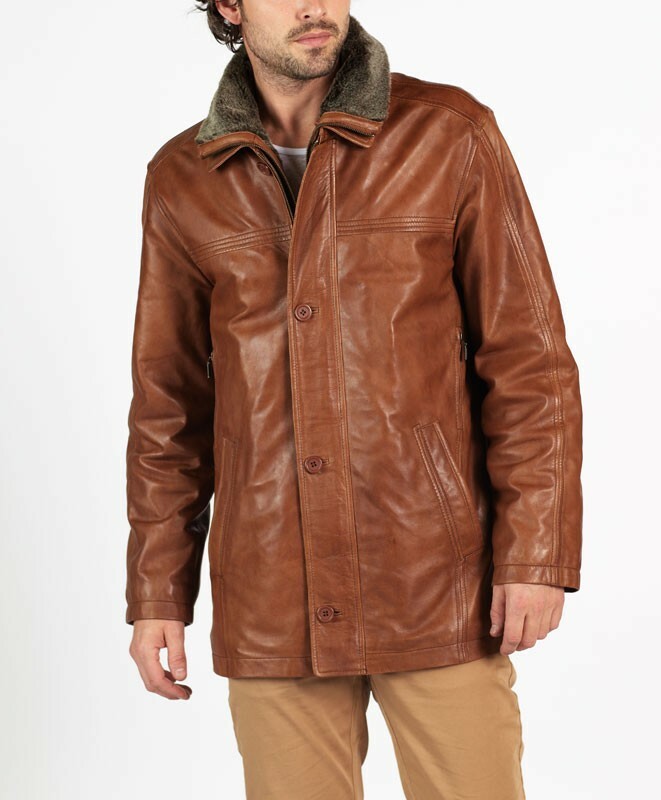 It is therefore no surprise that AUGUSTINO is one of our best selling coats.